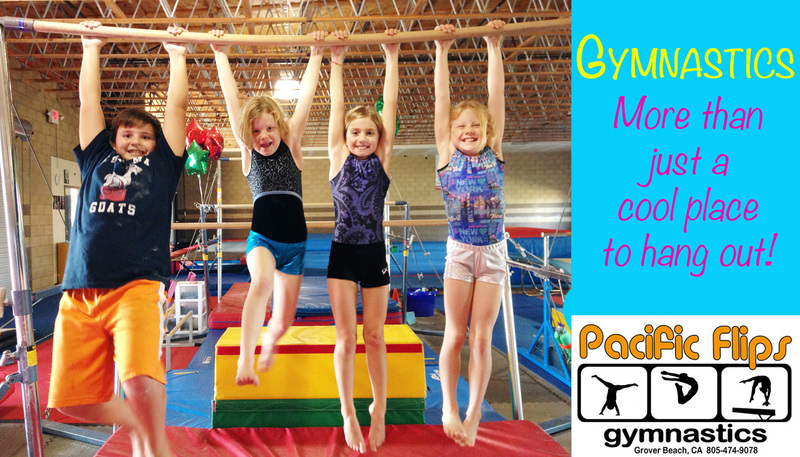 The girls artistic program follows the USAG guidelines for the four events; vault, bars, beam and floor exercise. 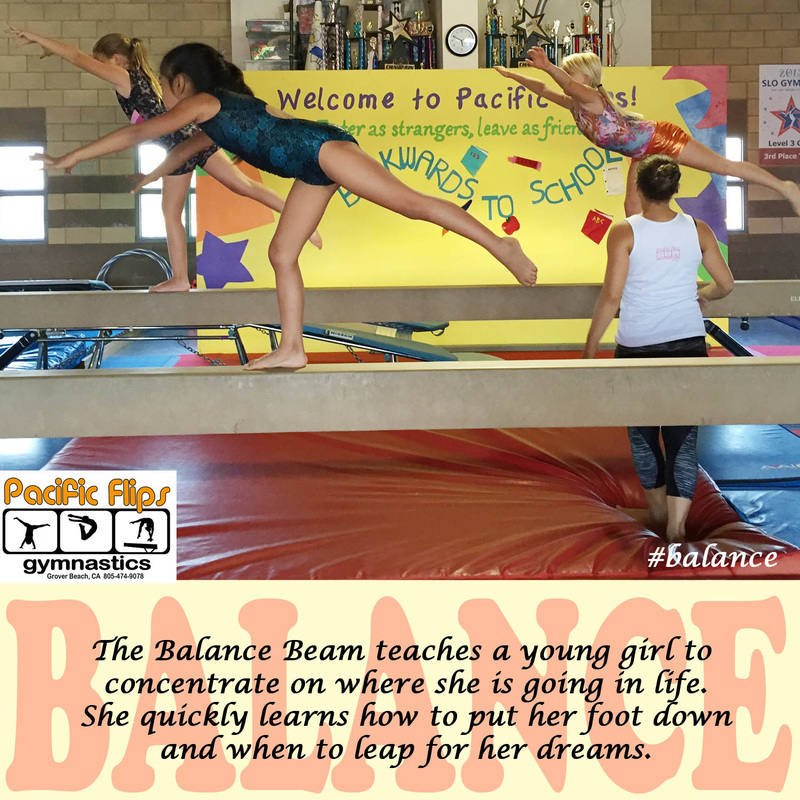 Each week we'll focus on a new theme and work on skills required to move to the next level. We do testing every 3 months! 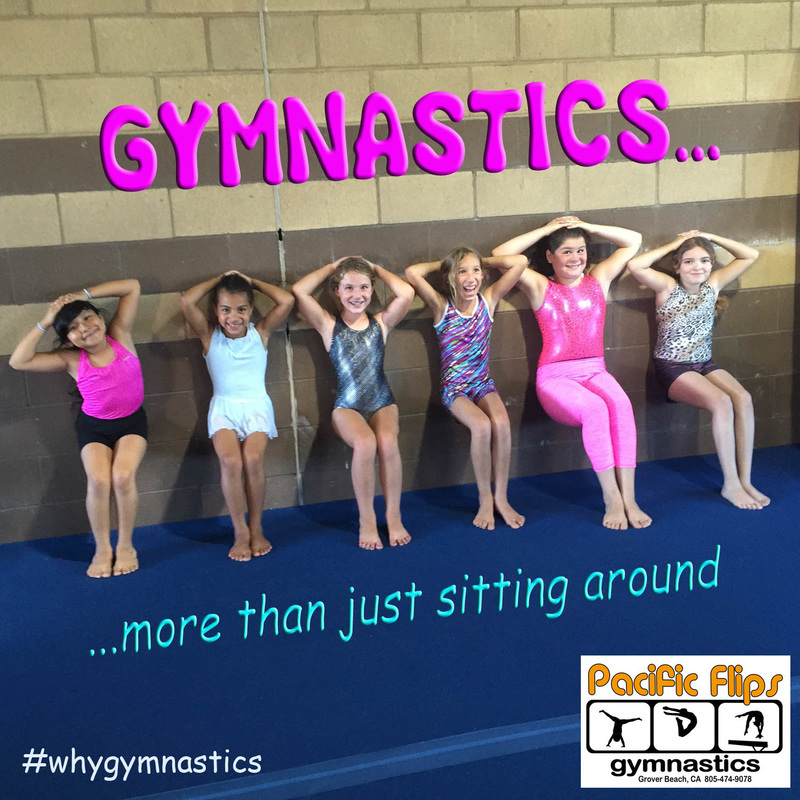 Beginning with Level A, our athletes will learn the basics of gymnastics starting with forward rolls, headstands and swinging on the bars. After they have successfully achieved each skill, they will graduate into our Level B, then Levels C & D, Developmental and eventually Team. We are proud members of USAIGC.